Now Offering DNA Gender Determination starting at 9 weeks! From baby's first heartbeat recording at 9 weeks to gender determinations as early as 14 weeks. We have packages to fit every budget. 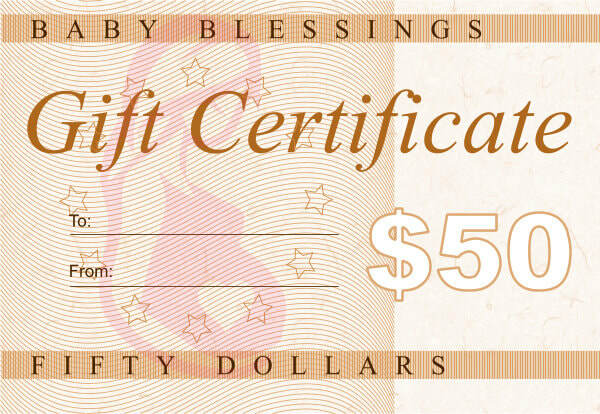 Purchase a gift certificate to Baby Blessings Ultrasound Studio online or find convenient store locations. 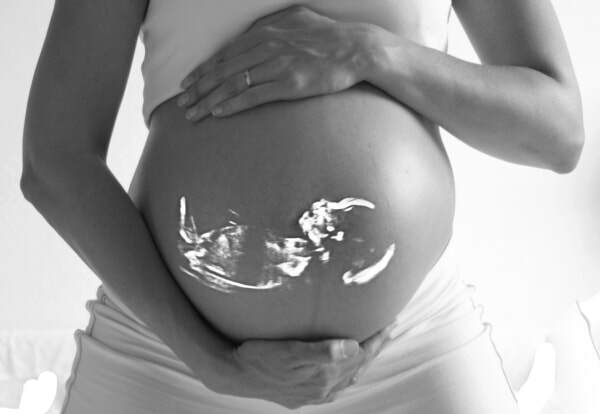 Take a peek at real 3D/4D ultrasound photos to preview what's in store for you when you visit Baby Blessings Ultrasound Studio! 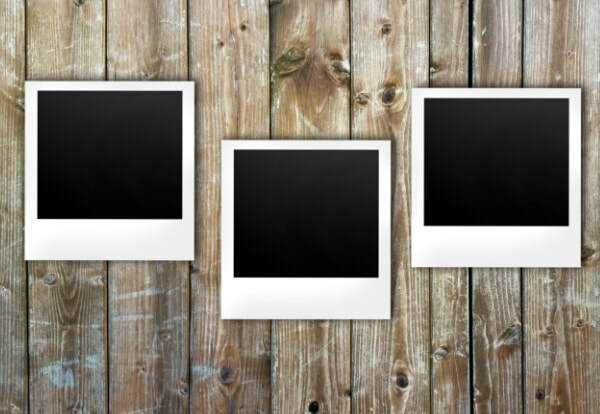 Find out what to expect at your 3D/4D ultrasound appointment and ways you can help ensure the best possible photos. 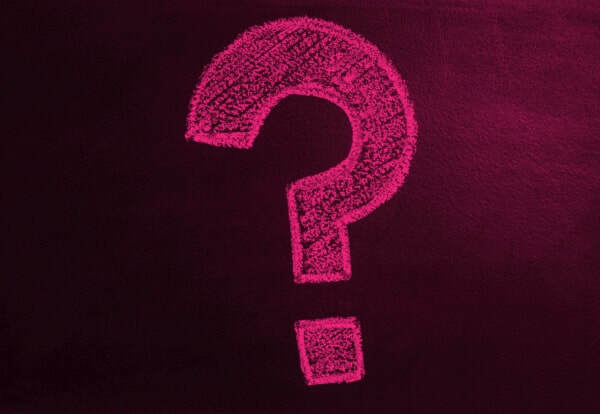 Schedule your bonding experience with Baby Blessings 24/7 instantly by using the button above or by submitting your request below and we will respond back shortly.